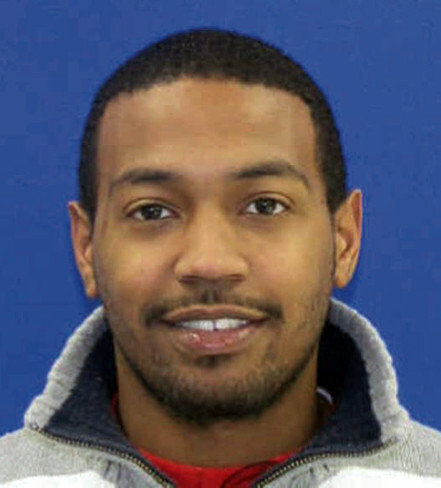 UPDATE: Police in Harford County say they have recovered Laron’s body. He was found less than half a mile from his home, on a former county landfill in the 1300 block of Harford Town Drive, at about 2:30 p.m. Tuesday. The Office of the Chief Medical Examiner is not expected to have a cause of death for about a week, although no foul play is suspected. Laron Tavonte Bell, 22, who lives on the 3700 block of Trailwood Court in Abingdon, MD, with his grandmother was last seen on Saturday, Sept. 8, reports the Baltimore Sun. He is 5 feet, 4 inches tall and weighs approximately 145 pounds. He has black hair and brown eyes and when he was last seen, he was reported to be wearing a black t-shirt and blue jeans. If you have any information on his whereabouts, please call the Harford Crime Solvers, 1-888-540-8477. Qualifying tips submitted to the tip lines below that lead to a conviction may be eligible for up to $ 2,000 in rewards. Please check out Laron’s Facebook page.